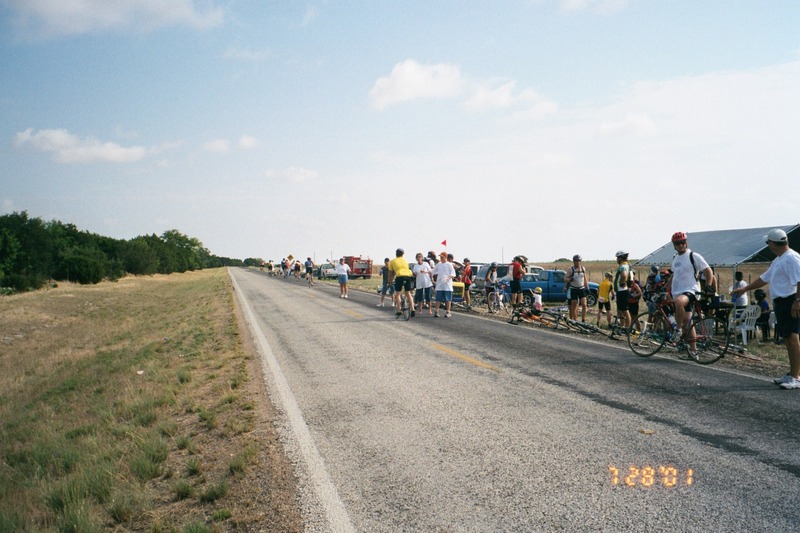 COME BE A PART OF OUR 32nd ANNUAL BIKE RIDE. 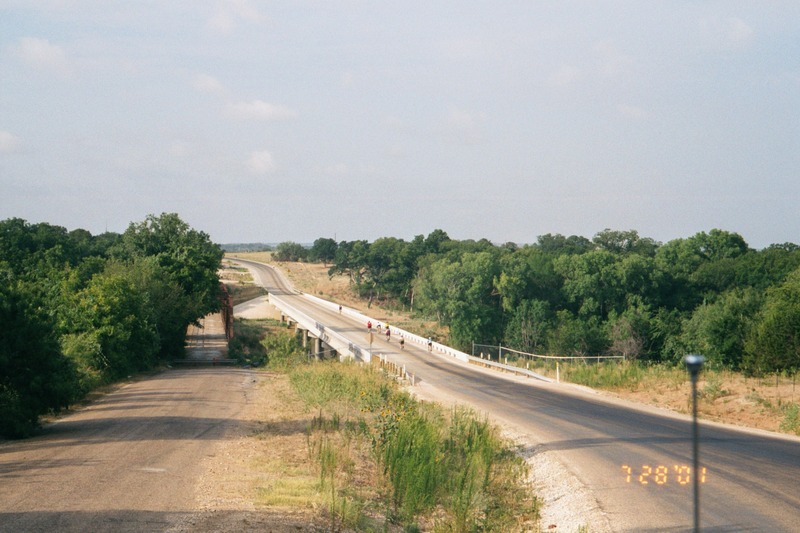 It is a scenic, well supported ride just south of DFW. 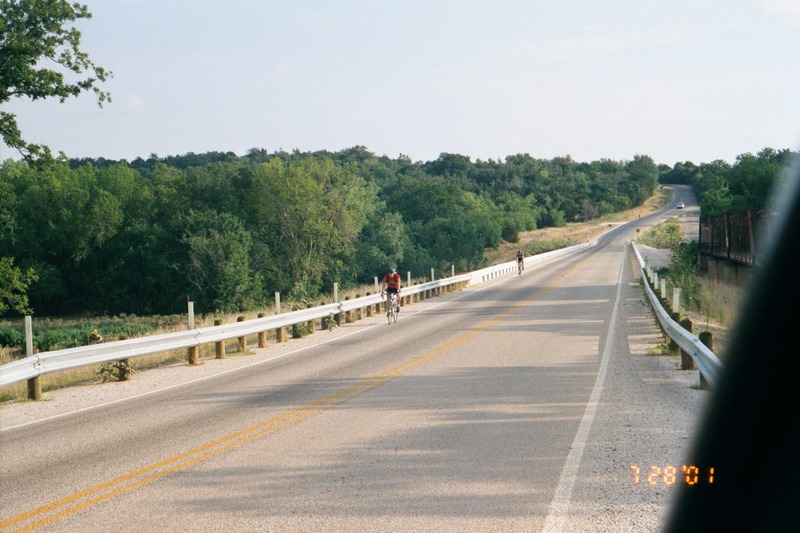 This ride offers beautiful scenery fom Cleburne, down to the Brazos river then onto Glen Rose and then back to Cleburne. 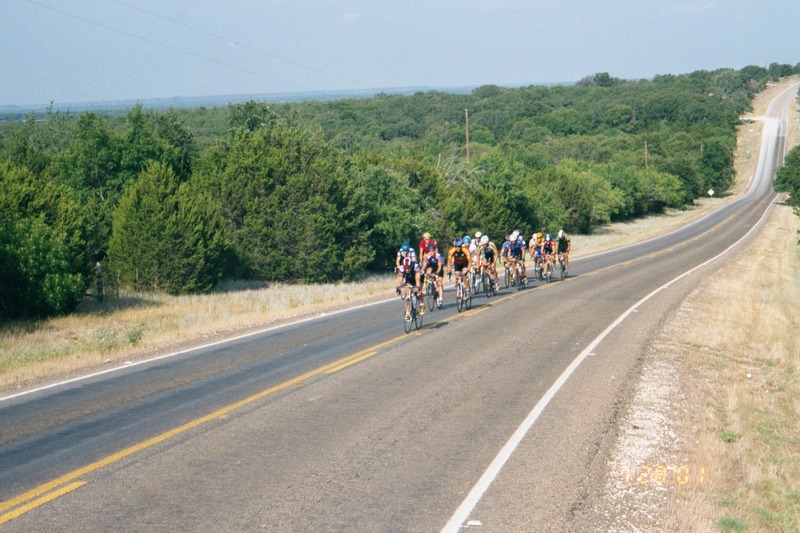 The money from this ride supports various charities through out Cleburne and Johnson County. 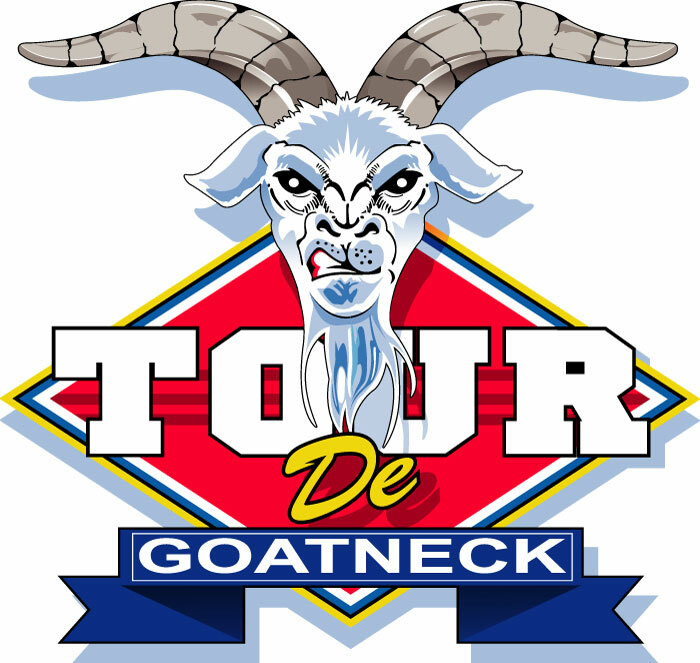 Early packet pick up will also be located at the ride site on Friday July, 26th from 5pm to 8pm.